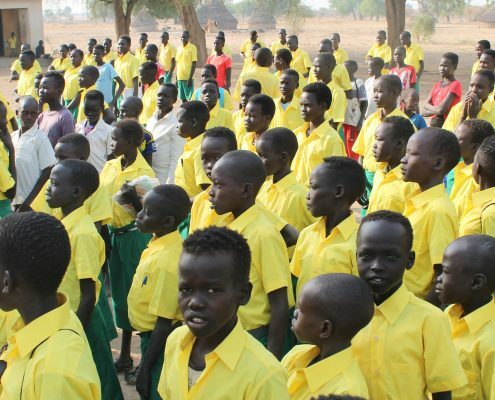 Hope For Ariang – Providing Inclusive Access To Education In South Sudan. We partner with local communities to provide inclusive access to quality education and opportunities for children and youth through a holistic approach. 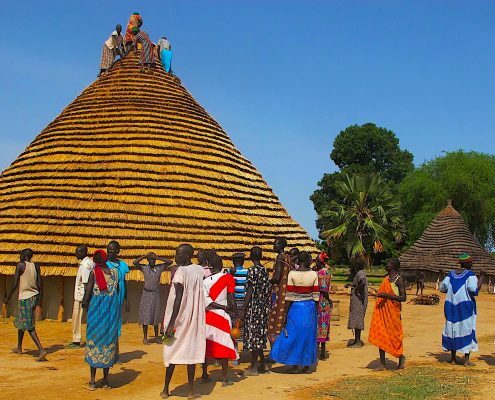 We envision prosperous and empowered communities in South Sudan where every man, woman, and child has access to education, leadership, social, and economic opportunities. 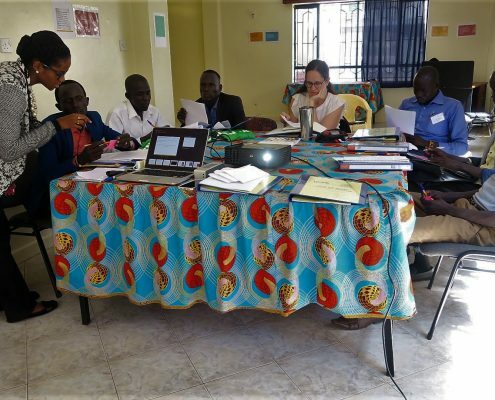 “Rebuilding Hope,” the work of award-winning documentary filmmaker Jen Marlowe, has brought Gabriel’s story and the Ariang School project to the attention of film audiences worldwide. The film chronicles the struggle for survival and the ultimate triumph of Gabriel and his two Sudanese friends, Koor Garang Chol and Samuel Garang Mayuol. Their journeys from “Lost Boys” to college graduates, American citizens, and directors of relief efforts provide the foundation for Marlowe’s moving film. “This film isn’t just a movie about Sudan. It’s not just a movie about refugees returning home. It’s about identity and family, and a central question all of us confront: What is my responsibility in the world?